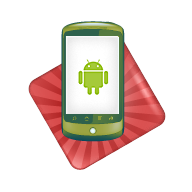 If you are looking to create an Android app then you can start here. We take part in the design aspect of your project. Please let us know more about your app and we can assist you in making an attractive UI for it. This is for one base/home screen design (include 2 mockups) and additional designs are the inner designs of the project.